Geography of Hope was formed because of the belief and commitment to provide life-changing educational travel and adventure experiences to all. We have seen the positive transformation these programs can have on individuals. We offer general scholarships in addition to our three scholarships created to honor remarkable individuals in the GOH and RLT family. Read below to learn more about these specific special scholarships and the individuals who inspire generosity, kindness, and getting the most of life – both in their own lives and now in their honor. See if you qualify for a scholarship check out How to Apply. 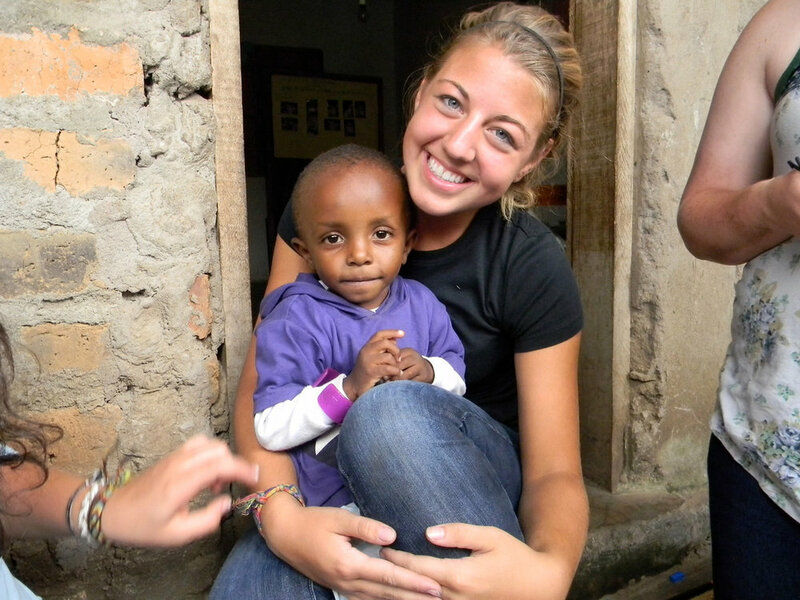 Established by her family, the Rachel G. Smylie Memorial Scholarship specifically supports students who wish to travel to Tanzania to experience Africa’s beauty, culture and to provide direct service to others. This scholarship is awarded to individuals with interest in the Tanzania program, in travel, new cultures and a passion to positively contribute to the world around them. Learn more about Rachel, her work and her life. Established by his family, the Tim Schaffer Scholarship Fund supports students who wish to travel and experience the world, while also serving the environment and underrepresented youth. The Tim Schaffer Scholarship aims to give student travelers the opportunity to help change and directly improve the world. 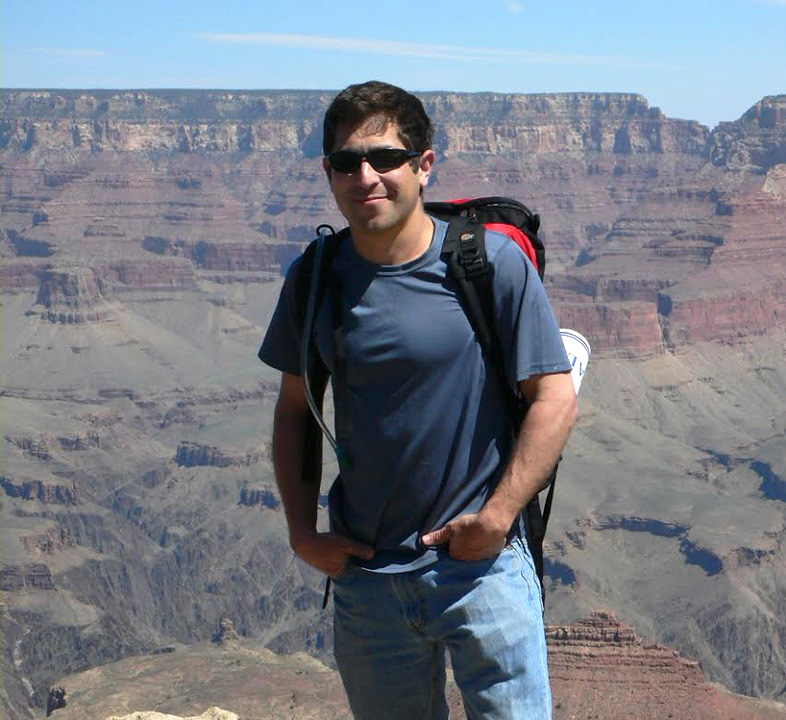 Established by Jim and Donna Stein, the Augustine Carnell Memorial Scholarship honors Auggie's life and memory and is open to students interested in the The Road Less Traveled's Florida Keys program. Augustine was an Explorer Scout in the United Kingdom and would have approved strongly of the idea of helping other young individuals experience the great outdoors.